One Conference – Three Different Focus Areas! If you work with or support people with disabilities, the 2019 Evidence for Success Disability Conference is designed to foster the knowledge and skills necessary to facilitate access, change attitudes and promote inclusion in education, employment and community living so that people with disabilities will fully participate in all life experiences. 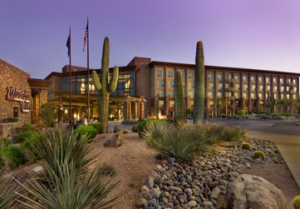 ASSISTIVE TECHNOLOGY (AT) – celebrating 20 years as Arizona’s largest, most comprehensive Assistive Technology Conference; featuring Therese Willkomm at the AT Makers Preconference Workshop and conference Keynote Speaker. EVIDENCE BASED PRACTICES IN DISABILITY DISCIPLINES (EBP) – bridging the research-to-practice gap to help professionals implement evidence based practices. PROGRAM: The conference program includes an (optional) AT Maker Preconference event where participants will learn about the AT Maker Movement and will create and take home 10 assistive technology solutions that can be made inexpensively and quickly. 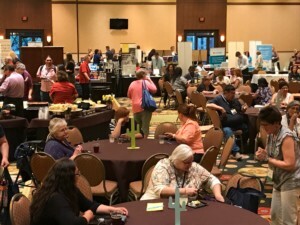 During the regular conference, attendees will choose from more than 60 breakout sessions across presented by speakers nationally or locally recognized for their content area expertise. Click here to learn more about the program. EXHIBIT HALL: Explore the Exhibit Hall to learn about state of the art assistive technology products and community resources. The Exhibit Hall will be open to the community free of charge on Monday afternoon from 1:30 – 6:30 p.m. Click here to register for an Exhibit Hall Pass. 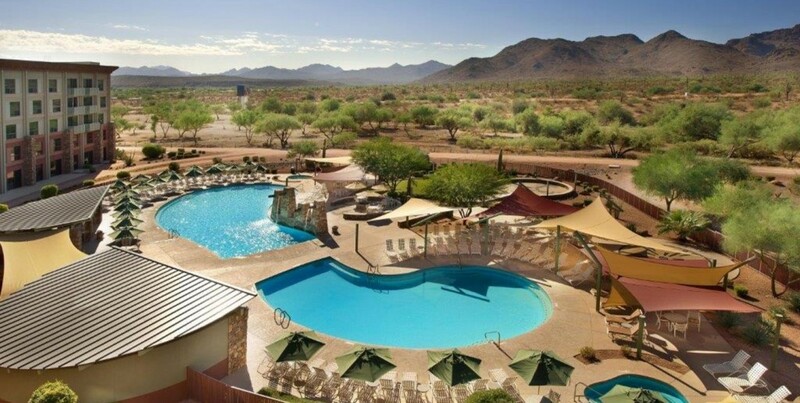 VENUE: The We-Ko-Pa Resort and Conference Center offers a relaxing, pristine desert oasis where you will expand your knowledge base, reflect on the work you do and experience opportunities to network with colleagues from across the US! Room Rate is $89/night inclusive of resort fees and Wi-Fi! Click here for more hotel information. $VALUE: Conference registration fees are very reasonable and include delicious breakfasts and lunches (unless specified otherwise). Special discounts for Arizona public/charter school staff, consumers and full time college students are available. Click here to learn more about registration fees. CONTINUING EDUCATION: Conference attendees can earn up to 18 continuing education contact hours applicable to OTs, SLPs, PTs, teachers and VR Counselors. Register Now and Get the Early Bird Rates!